To learn more about your Myers-Briggs personality and your spouse’s, and the natural differences between your two personalities, you can email David or Cindy -OR- go to Personality Pages: The Personality Type Portraits. To learn more about your Love Language and your spouse’s, and the natural differences between your two languages, you can email David or Cindy -OR- go to 5 Love Languages. 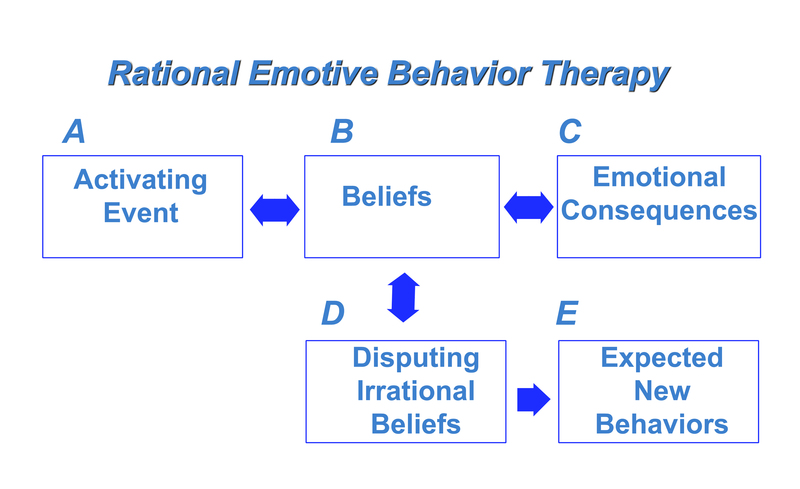 Rational Emotive Behavior Therapy (REBT), was developed by Dr.Albert Ellis in 1955. Has your friendship crossed the line? Sure, it’s easy to make excuses and deny what’s happening by telling ourselves, “It’s just innocent flirting,” or “We’re only Facebook friends,” or“I’m just texting with a co-worker, that’s all!” How can you be sure that what you’re doing is really innocent and harmless, or if you’re slipping down the slippery slope toward an emotional affair? This confidential online 75-question assessment will provide a comprehensive review of the important areas of your relationship along with general recommendations for discussion and goal-setting with your partner. Discover what your heart is trying to tell you. Learn your marriage mindset and see how it fits with your partner’s. Find out if you’re a Rational Heart, Restless Heart, Resolute Heart, Romantic Heart or Reluctant Heart, and see what it means for your relationship. Relationships take hard work, but can be the most rewarding thing in the world. By doing a small (or large) romantic gesture each day for 30 days you show your spouse just how much they mean to you and take your marriage to the next level! Join the 30 Days to Fall in Love Challenge! Are you a controlling spouse? Think you might be but you’re unsure? There are so many people who are controlling in their relationships who either don’t recognize it or don’t want to admit it to themselves. Are you a victim of domestic violence? Think you might be but you’re unsure? There are so many people who are involved in domestically violent relationships–men and women–who either don’t recognize it or don’t want to admit it to themselves. When a woman tries to hit a man or slaps him…that it domestic violence! And yet many/most men wouldn’t think of that. We all know when man *hits* a woman it’s domestic violence, but that’s only physical violence. Did you know there’s also verbal abuse, mental abuse, and emotional abuse? And abuse of ANY kind can leave lifelong scars–whether is physical or emotional abuse, whether it’s a male or a female. These online psychological tests are for your possible educational use only.